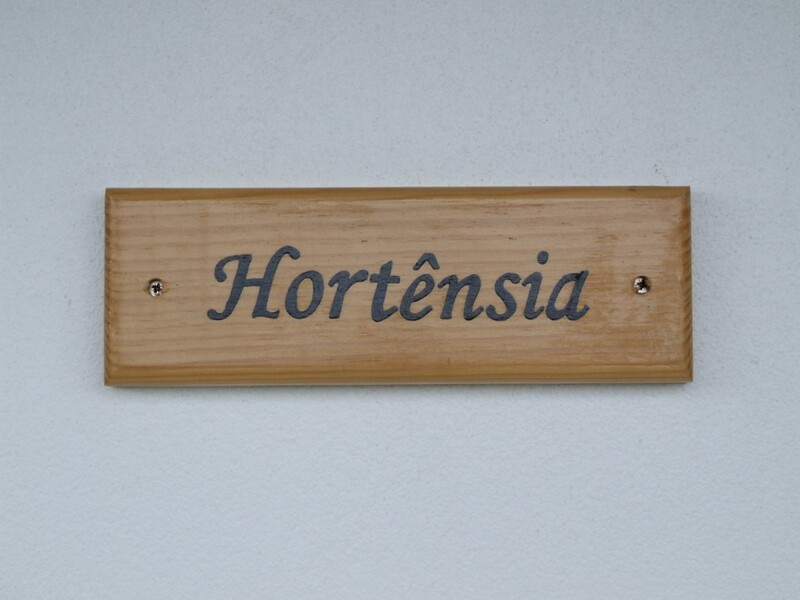 Perched up high, Hortência offers a magnificent view of our neighbor island - São Jorge. This house has a maximum capacity for 5 people. There are 2 bed rooms - one on the first floor for 2 people and another in the attic with 2 beds (one single, one double). This house also has a bathroom, a kitchen (with stove & oven, microwave, fridge, freezer and toaster) and lounge area with tv. It also offers direct access to the BBQ and out door eating area next to the Mirante (the look-out). $ total payment must be made 2 months before check-in date. Cancellations made 1 month or less before check-in date is non-refundebul.